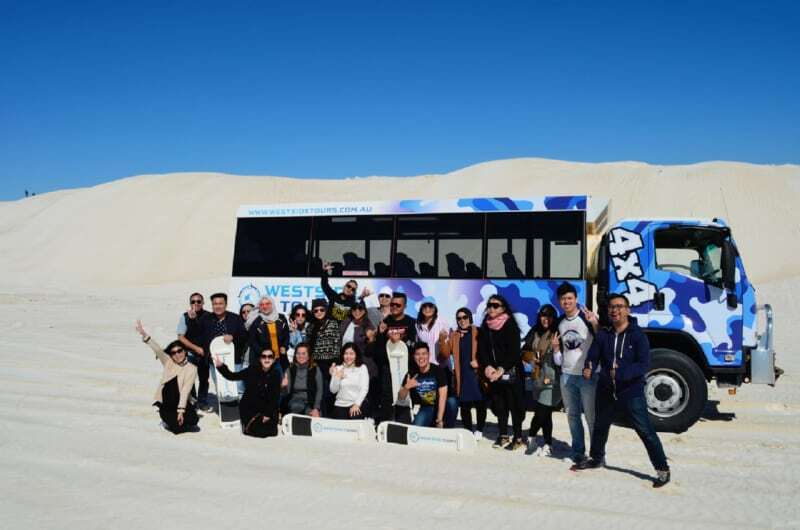 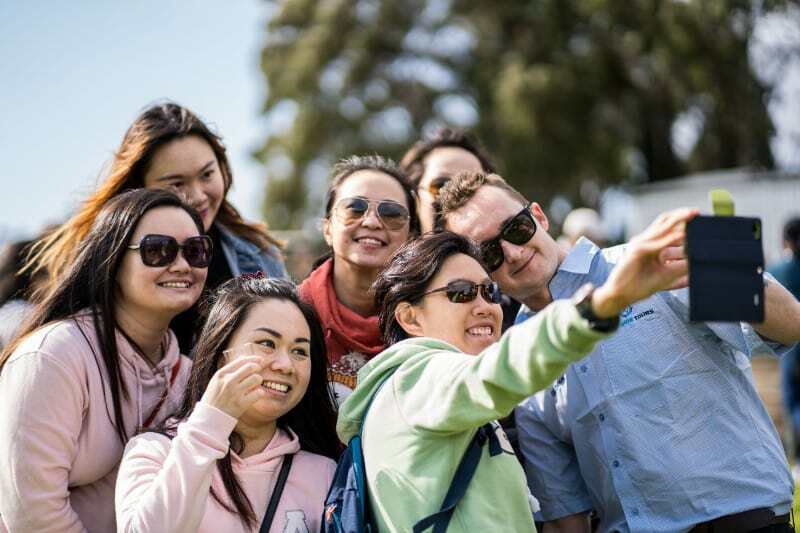 WELCOME TO WESTSIDE TOURS POWERED BY ADAMS – OFFERING UNIQUE TOURS IN WESTERN AUSTRALIA! 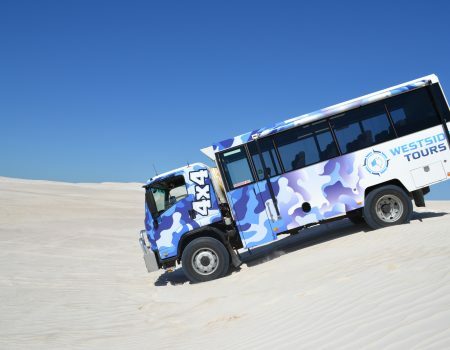 Westside Tours offer unique Aussie experiences in Western Australia. 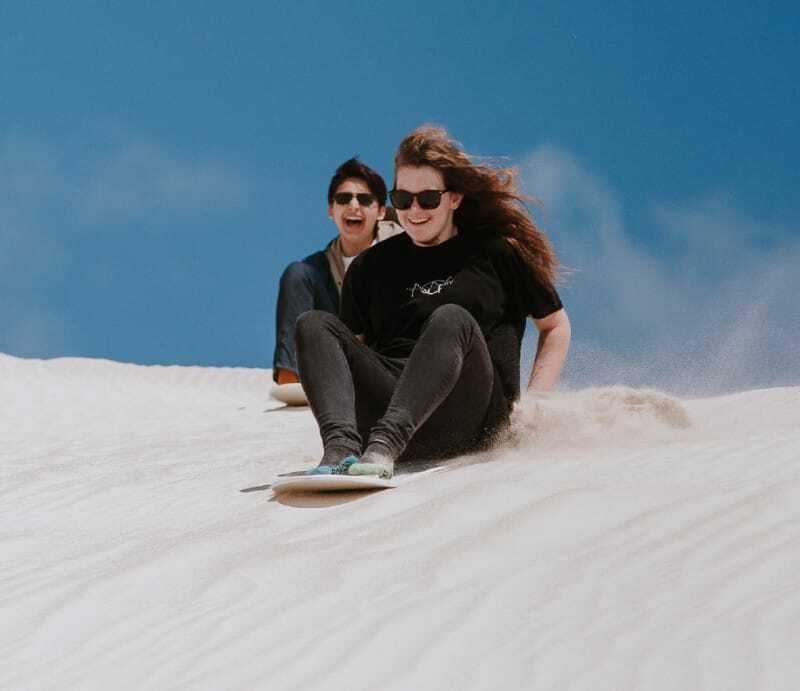 Relax, unwind and let them showcase what Perth and the surrounding regions have to offer, often taking you to places unknown, adventurous and hands on. 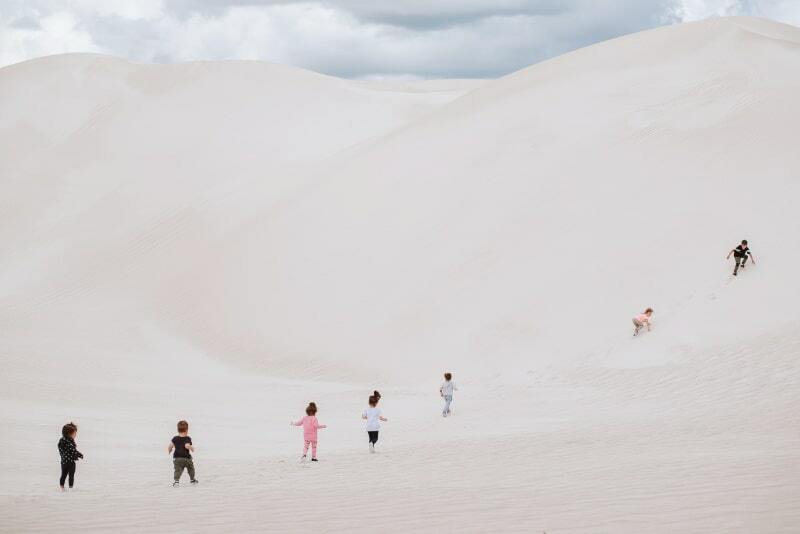 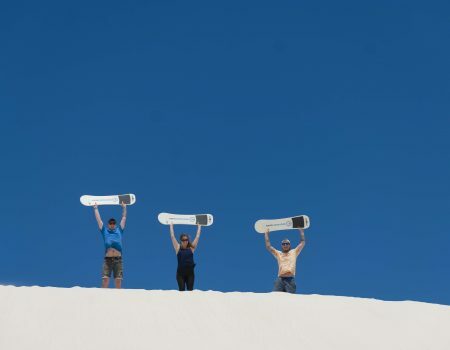 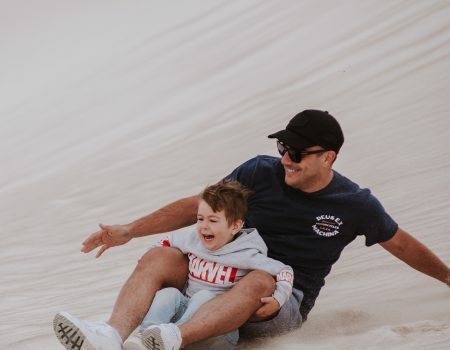 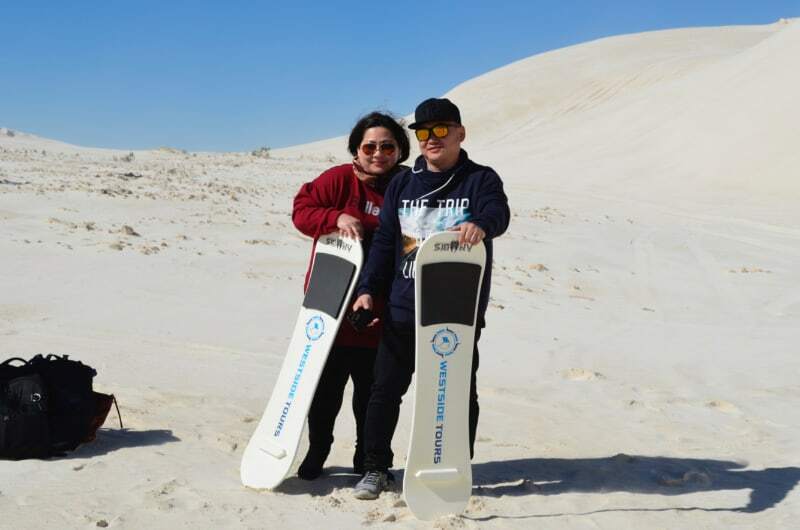 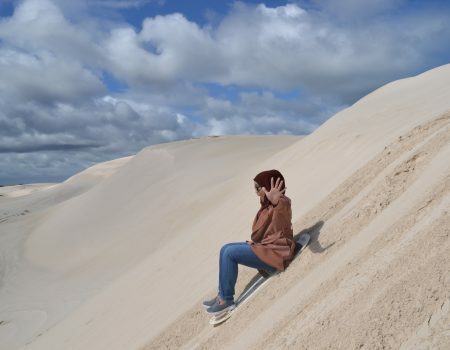 For the adventurous, 1.5 hours north of Perth is the Lancelin sand dunes where guests enjoy a thrilling 45 minute adventure ride up and down some of the biggest dunes in Western Australia, with the magnificent crystal clear waters of the Indian Ocean as the backdrop. 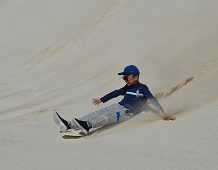 There is also a chance to sand board down some of the best dunes, only accessible by 4WD! 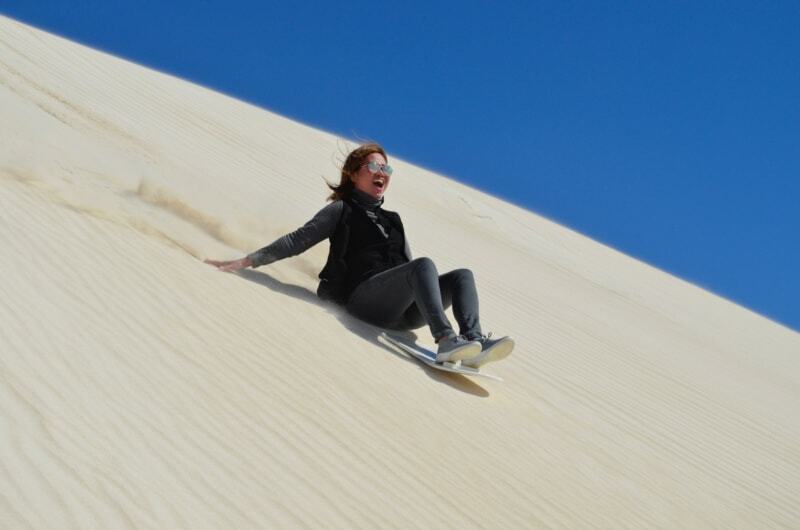 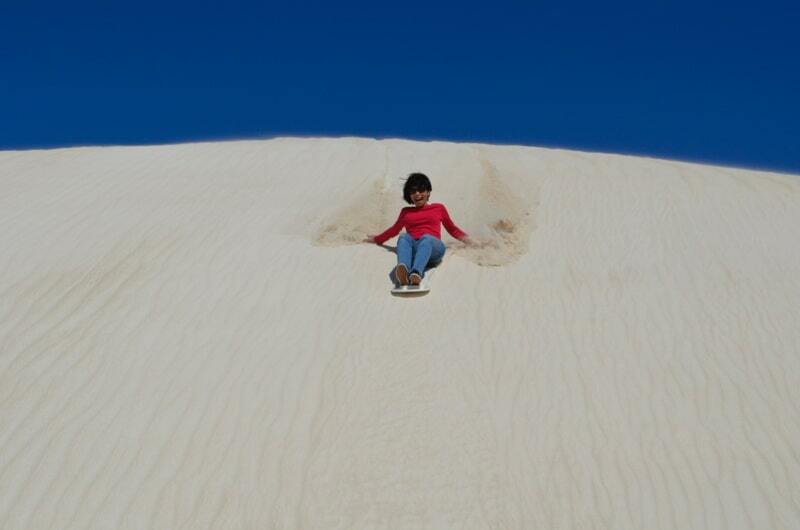 Enjoy our Full Day Pinnacles, Lancelin 4WD Sand boarding and Koalas day tour. 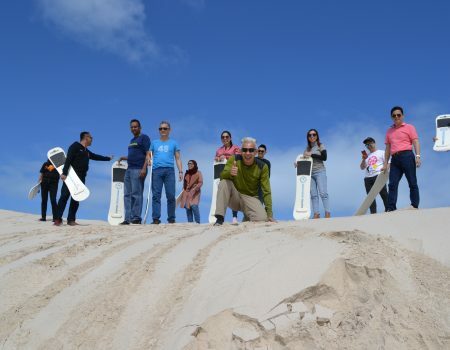 First stop of the day is Lancelin for a 45 minute Sand Dunes Sandboarding Adventure followed by a tour and lunch at the Lobster Shack in Cervantes. 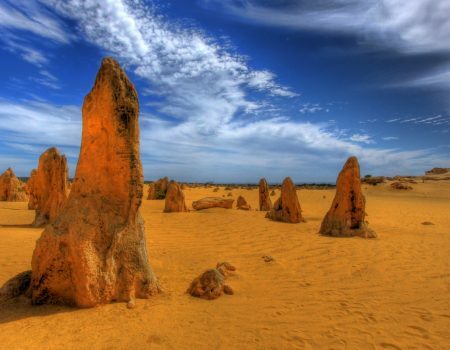 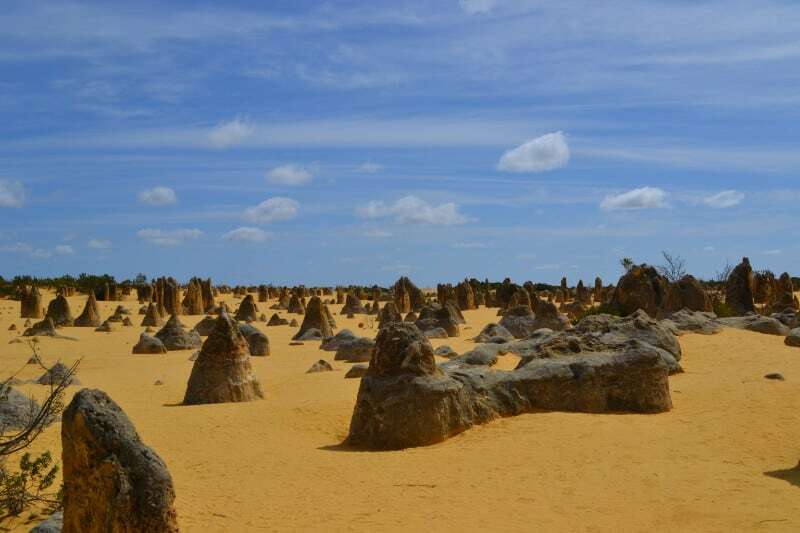 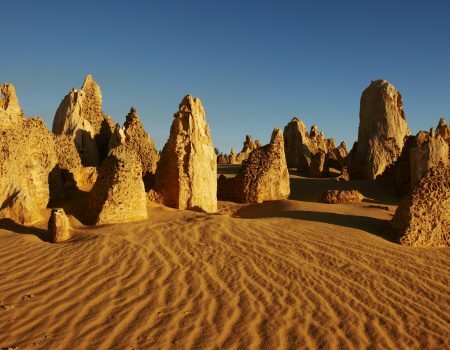 Continue to the unique and mystical Pinnacles Desert – limestone formations formed thousands of years ago. 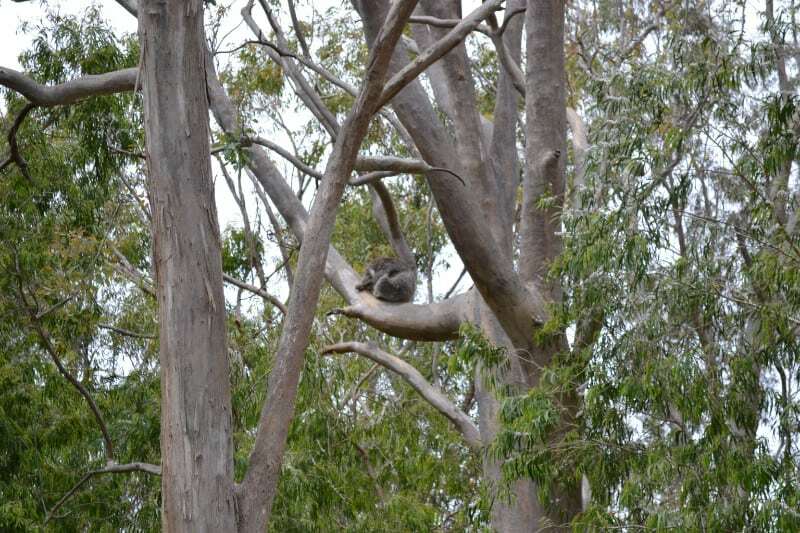 Last stop for the day is Yanchep National Park to view koalas in their natural environment and you may even see kangaroos! 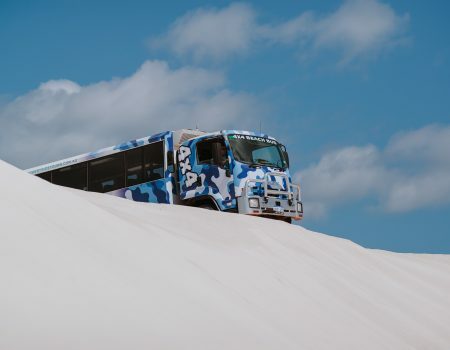 With comfortable coaches and a 24 seat specific 4WD bus, Westside Tours can cater a range of tours, 4WD adventures, private charter for couples, families and groups. 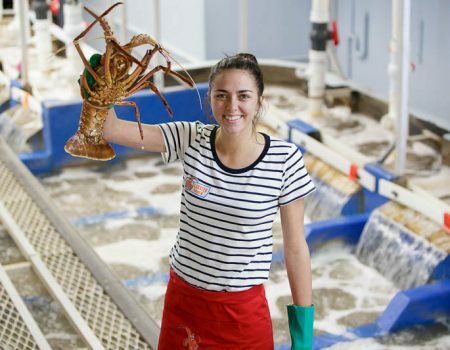 The friendly staff are knowledgeable and offer well informed commentary, making it a once in a lifetime experience. 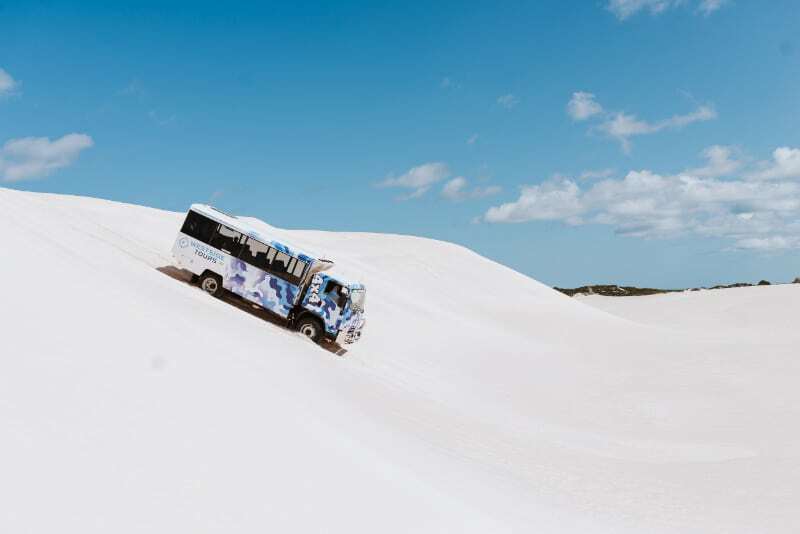 View our video which showcases our vehicle and thrilling Lancelin 4WD and Sand Boarding Adventures! 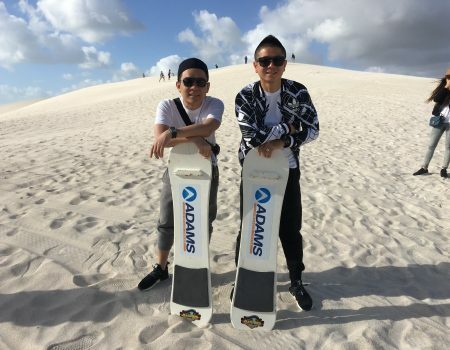 My friend and I went on the Sunset Tour last night, we loved it, Greg our driver pointed attractions out on the way, we saw Kangaroos in the wild but no Dolphins. 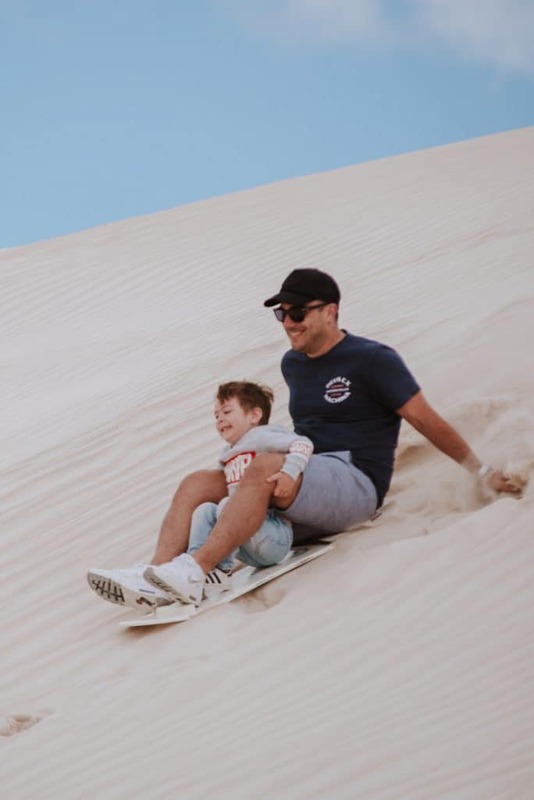 We arrived at Melros beach in time to watch the sunset. 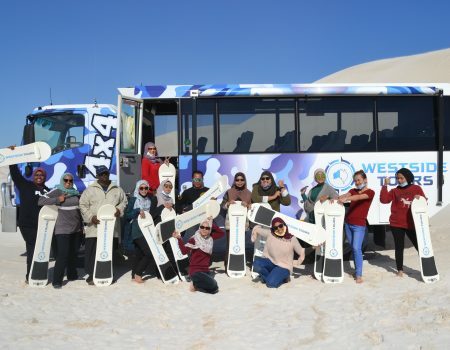 There was plenty of wine, beer and soft drinks to be had on the beach and then when we came back to the bus there were beautiful platters of cheese, meat, crackers and fruit to eat. 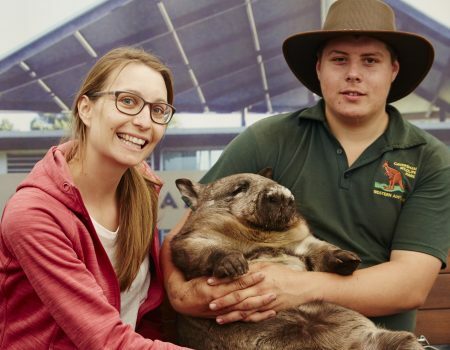 Met some lovely people on the tour. 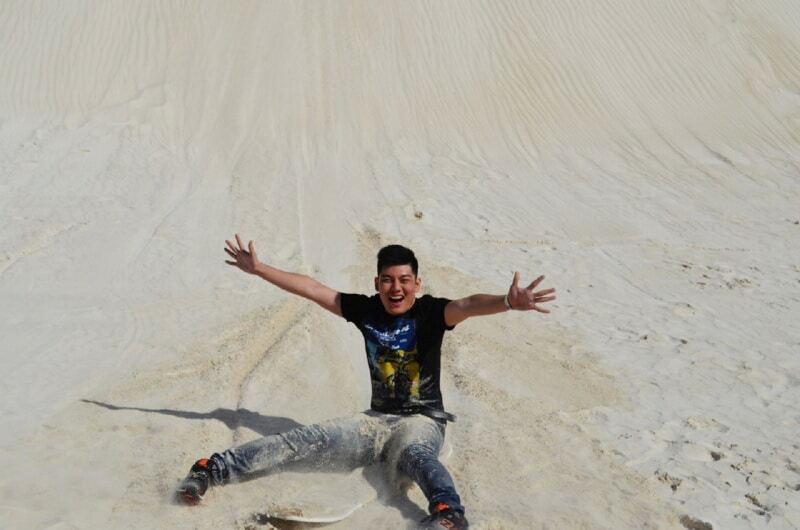 Very enjoyable, I would certainly recommend it.
" 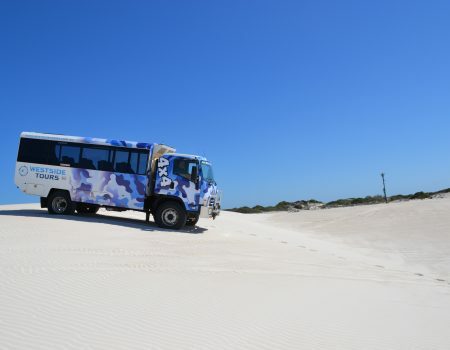 Fantastic Fun 4X4 Beach Tour..."
Thanks Greg for the intro to Preston Beach, thoroughly enjoyed the ride down the highway and then onto the beach. 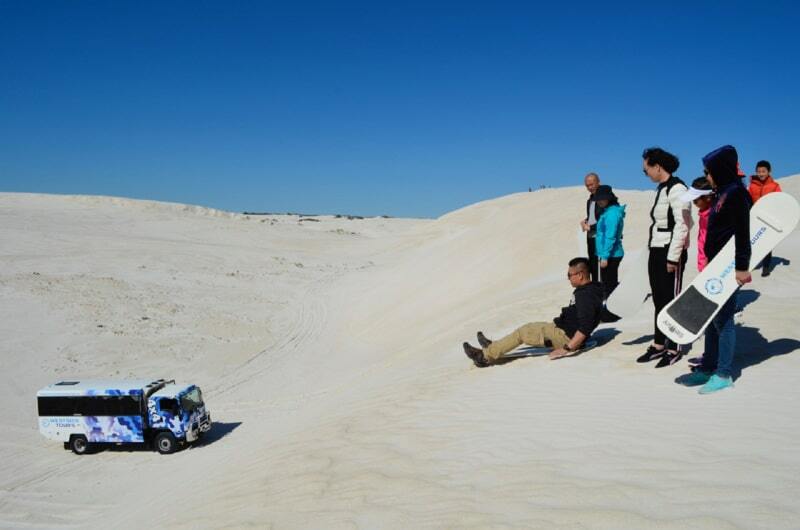 How much fun is four wheel driving on the sand. 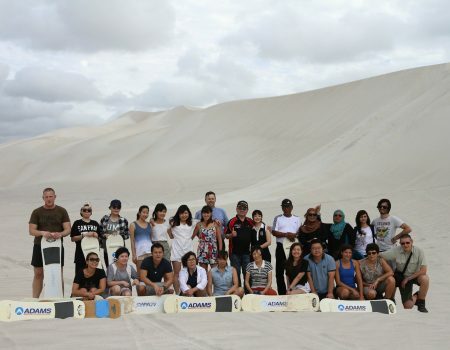 We learnt so much about the Peel Region. 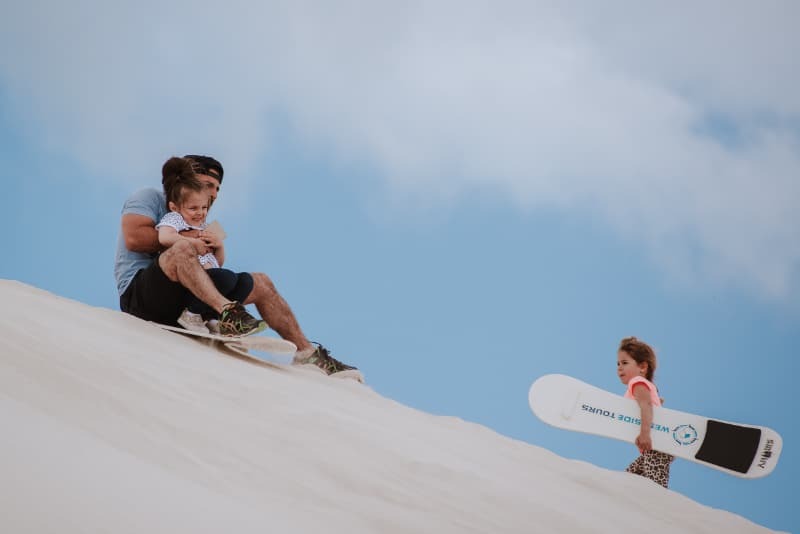 A great day out with the family.
" 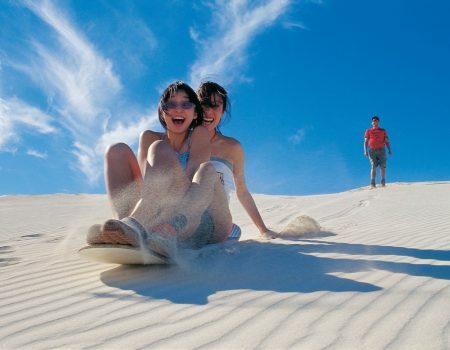 A Fruit Platter and Cold Drinks..."